While thinking of Everest Base Camp Trek, close your eyes and think it once more where you will be, and what are the difficulties that you are likely to face as you trek in one of the remotest regions in Nepal. Nepal is not developed like your country. But you know very well where there are difficulties due to non-development, there are also things which will make you happy or which will impress you. These things could be from the friendly behavior of Nepali people to the beautiful view of mountains or anything that will bring smile to your face. 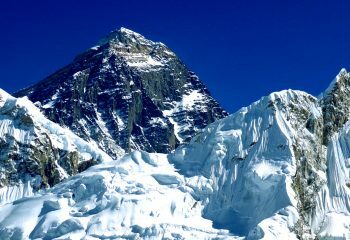 The place, where you trek, for example, Everest is remote but is rich in terms of nature that will impress you many times and creates a lasting memory in your life. 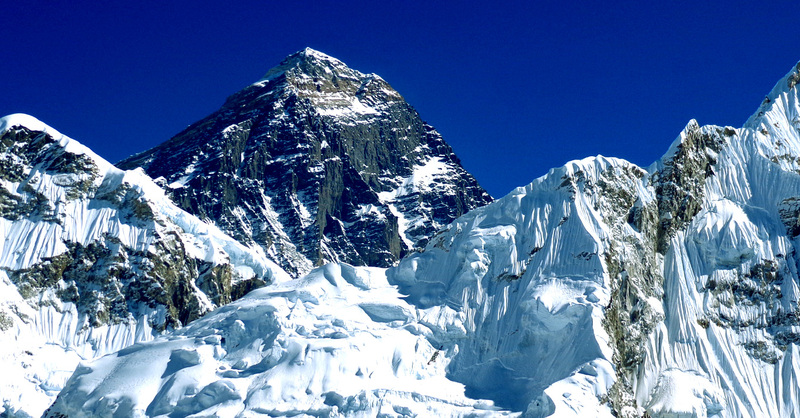 Trekking in the Everest Region is traversing the beauty of nature that lies on your uphill way. Precisely speaking, this nature comprises of mountains, hills, valleys, farmland, forest, river, and glaciers. You see them as you trek, and in this way, accomplishes the objectives of your trekking with exhaustion but ultimately with a sense of trekking achievement. From Kathmandu, you take a 40-min flight to Lukla, but this flight might sometimes get cancelled due to bad mountain weather, and there will be no continued flight to Lukla for one or 2 days; however, this cannot be taken for granted, flight might resume after 2 hours or after one or 2 days and will not take more than that. From Lukla, it is an uphill climb, walking on steep ascent and crossing a lot of suspension bridges, as well as you have to acclimatize because the air becomes thinner and thinner, and you become a victim to this because you will be at an altitude of 4000 m plus, and the weather becomes bitter there. To fight with altitude mountain sickness, you have to ask medicine to your guide, which he normally carries, side by side you should also drink a lot of water, as well as eat a lot of garlic with your meal, and another important thing that you should do is to walk at your own pace. If you take altitude mountain sickness lightly, it can kill you. This is the reason why we want you to do medical insurance. This entry was posted on Monday, August 21st, 2017 at 7:20 pm and is filed under Adventure, Essentials, Travel. feed. When you explore the world, a few questions do pop up. You should also drink a lot of water, as well as eat a lot of garlic with your meal, and another important thing that you should do is to walk at your own pace. 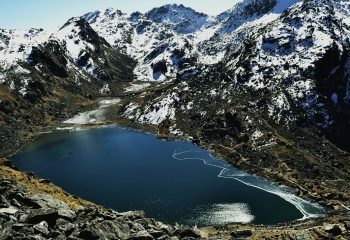 An alpine freshwater lake, The Gosiankunda is one of the premiere hiking destinations of Nepal. Be the first to know about our exclusive travel offers. We give upto 50% Discounts.